Your products should be packaged reliably and efficiently, with the shortest turn-around time possible. Our SQF, AIB, and Sedex-certified facility is located less than 85 miles from the 10 highest-population cities in New England, placing 13 million people within a 2 hour radius. Control costs and gain greater efficiencies with our flexible space and skilled labor. We specialize in primary and secondary packaging, point-of-purchase display projects and will manage your entire packaging project from shipment to shelf. Free up space at your facility, reduce your delivered product cost, and get your product to market quickly and efficiently, on your terms. 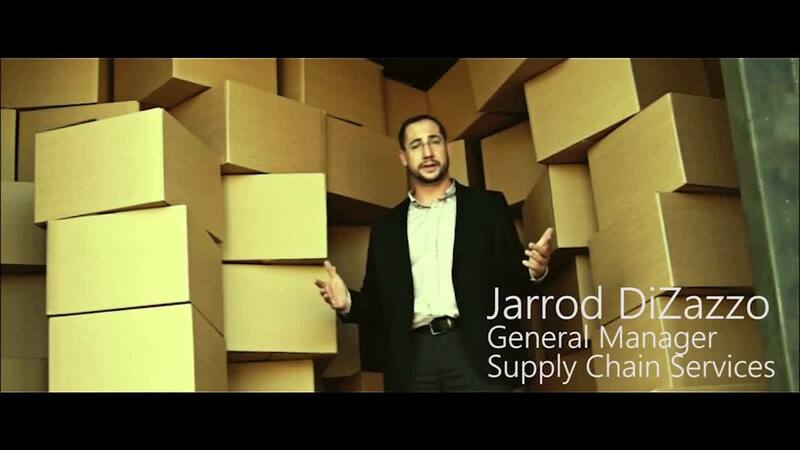 A small sample of the services we provide to support your supply chain. We will place your product in primary and/or secondary packaging and ship it when, where and how you need. Gain retail visibility with our display build team. 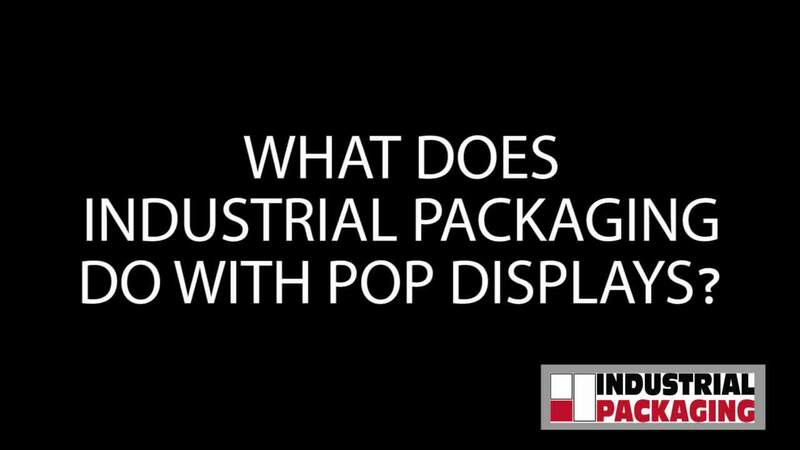 We can help you design, build and distribute point-of-purchase displays direct to your customer. Clean industrial space that can easily be tailored to fit your needs. We have access to clean, flexible warehouse space for short or long-term projects. 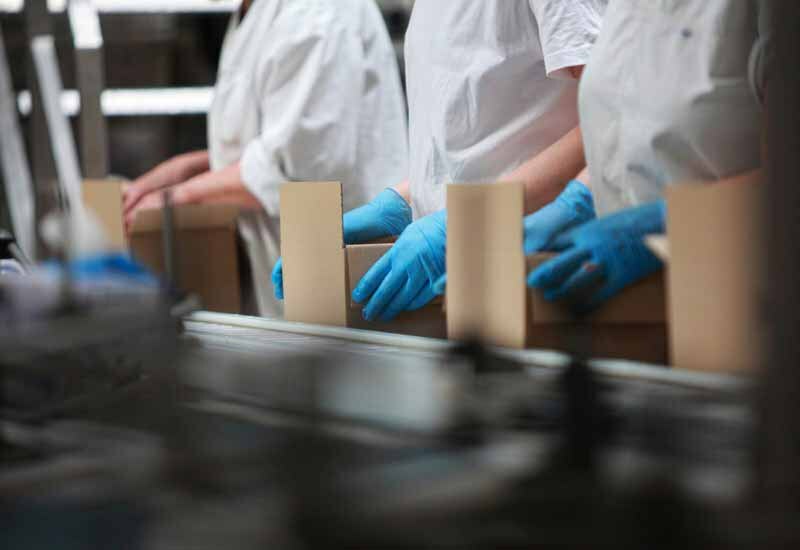 As a member of the Contract Packaging Association with numerous certifications including the American Institute of Bakers, Sedex, & SQF level 2, we are proud to serve multiple markets with contract packaging & fulfillment opportunities. See some of the Markets we work with below. Connect with our Contract Packaging team to discuss your next project and how we can assist.